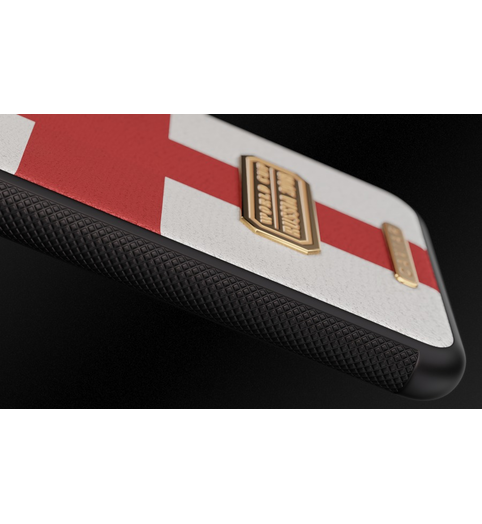 Soft Case National Teams England The National Team of England needs support from its devoted fans! 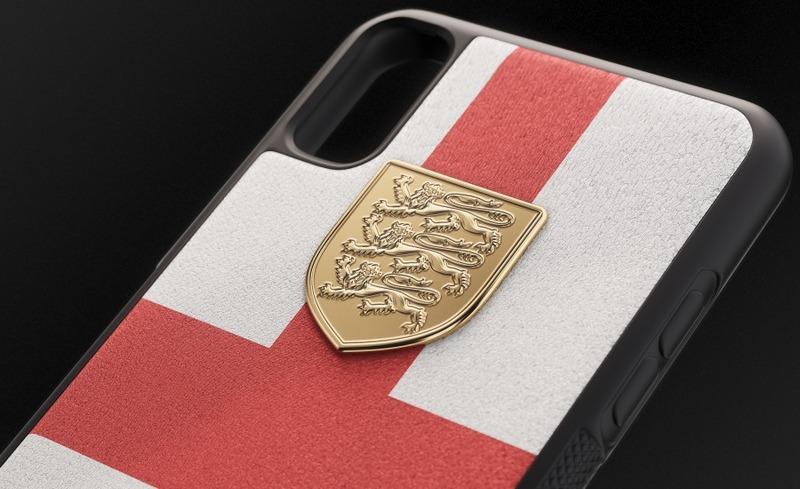 If you’re one of them, then we suggest you to equip your smartphone with a case of natural leather in the colors of the English flag right now! 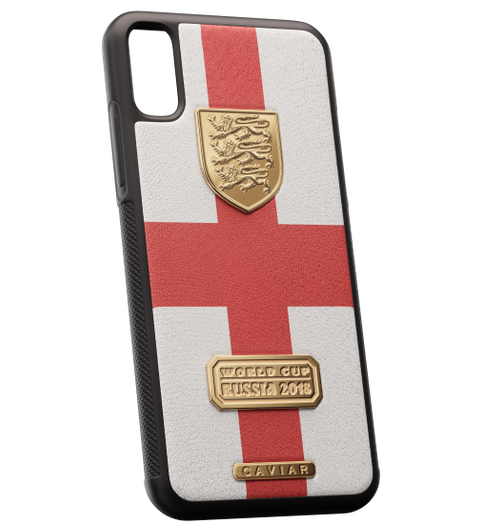 You’ll also like elegant nuances covered with gold that complete the design – these are the emblem of England and the plate eternalizing the World Cup 2018 that will take place in Russia. Cheer for your team from the bottom of your heart and we will help you do it with chic! 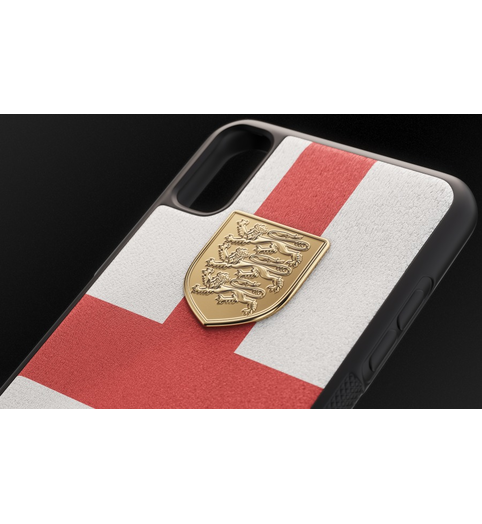 The National Team of England needs support from its devoted fans! 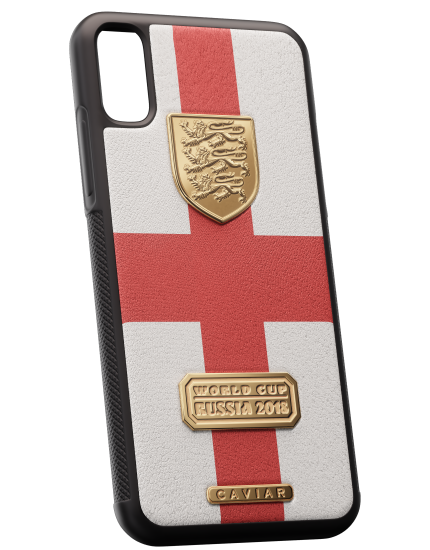 If you’re one of them, then we suggest you to equip your smartphone with a case of natural leather in the colors of the English flag right now! 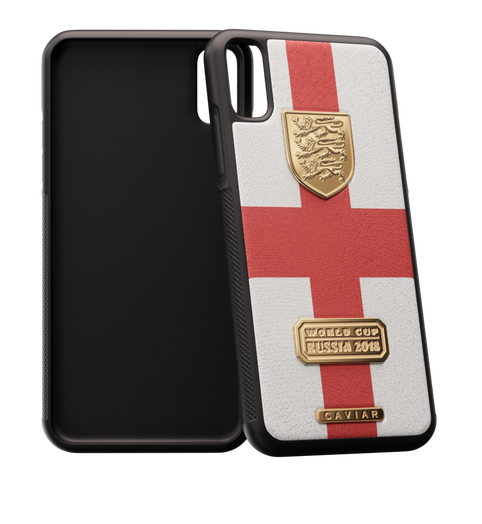 You’ll also like elegant nuances covered with gold that complete the design – these are the emblem of England and the plate eternalizing the World Cup 2018 that will take place in Russia. 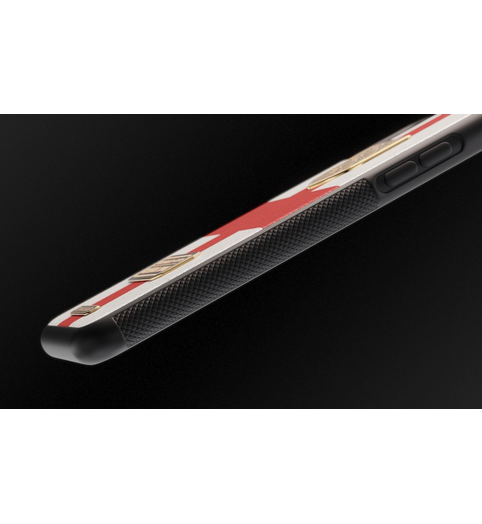 Cheer for your team from the bottom of your heart and we will help you do it with chic! Real calf leather. 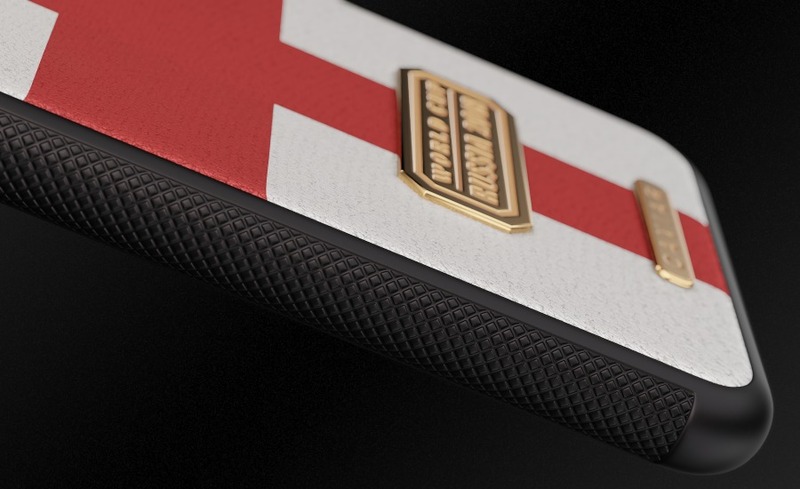 National print on the leather. 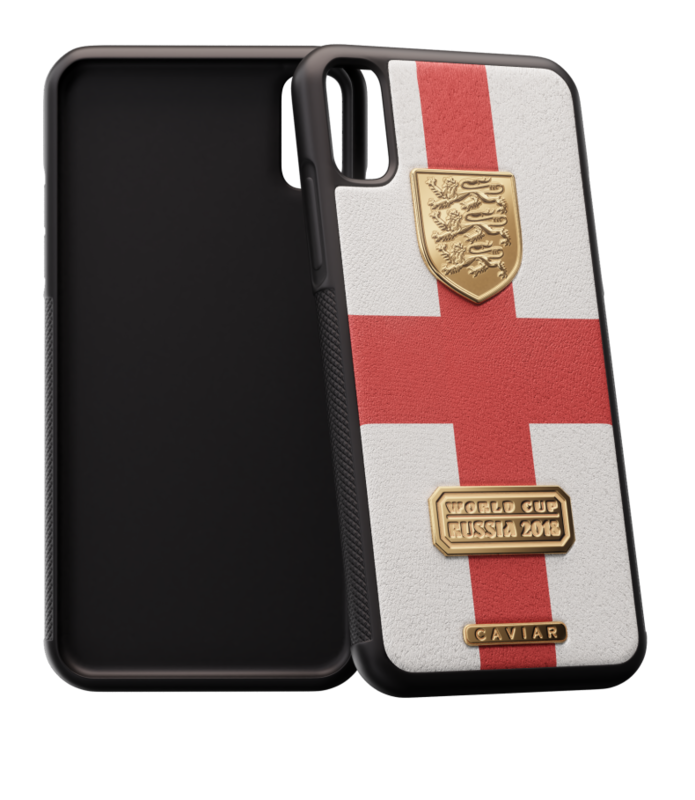 "Engraved on the plate World Cup Russia 2018. 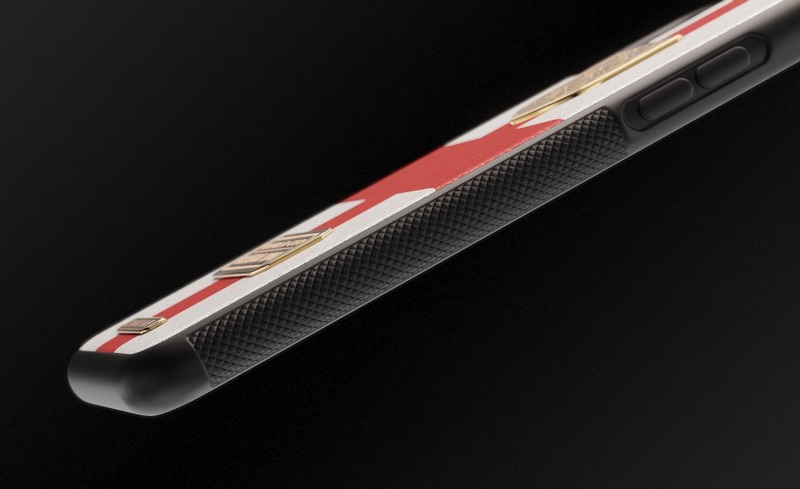 Double gold plating by Double Electroplated technique (24K, 7mcm). " 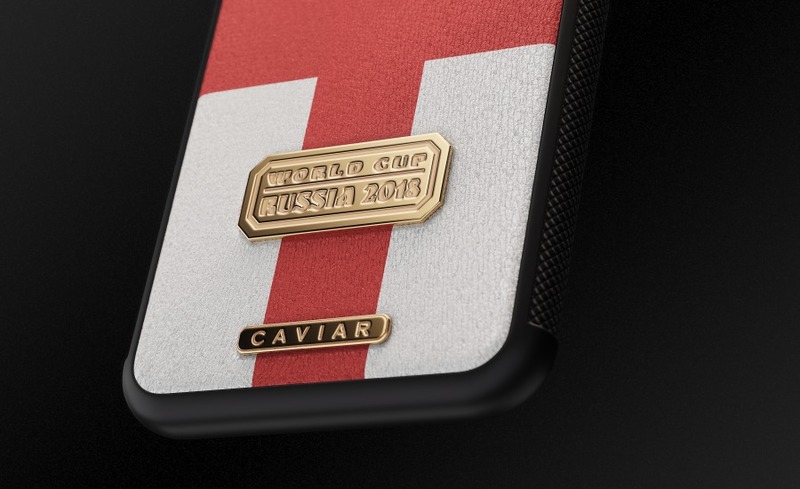 Hand-made engraving of Caviar logo. 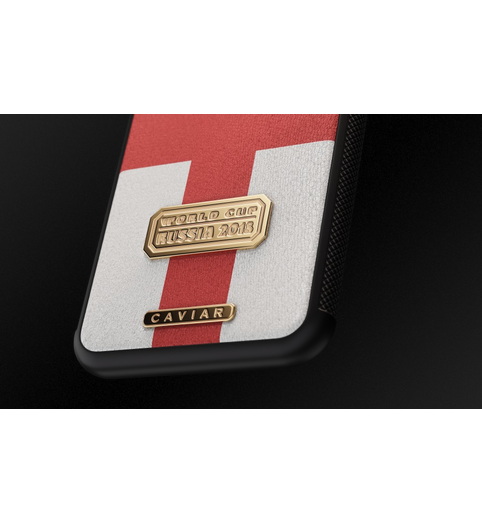 Double gold plating by Double Electroplated technique (24K, 7mcm).